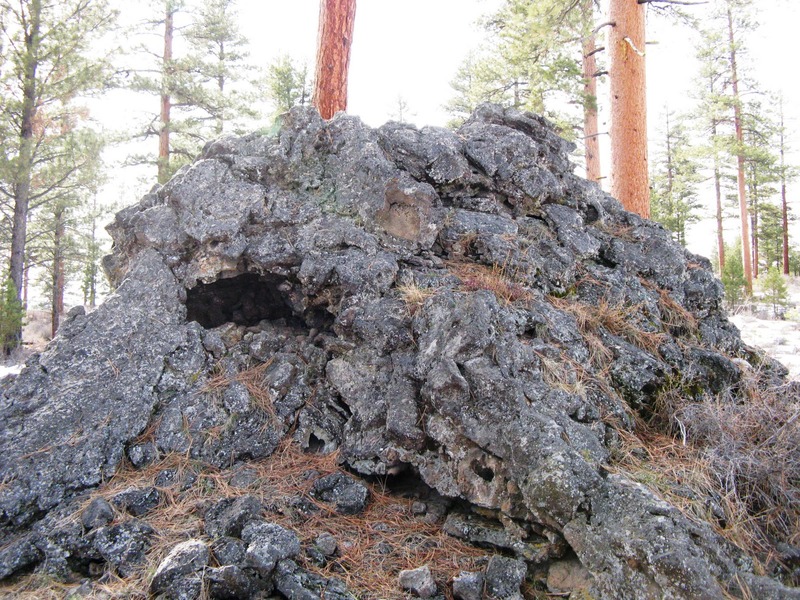 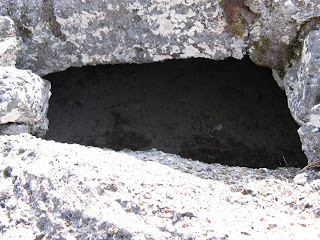 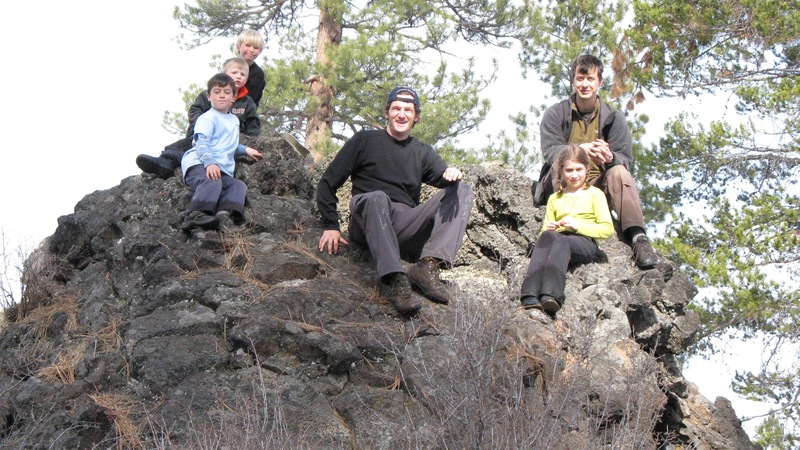 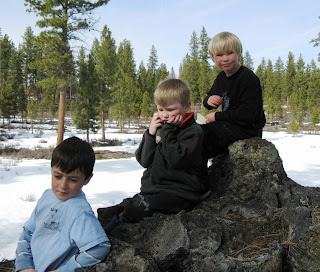 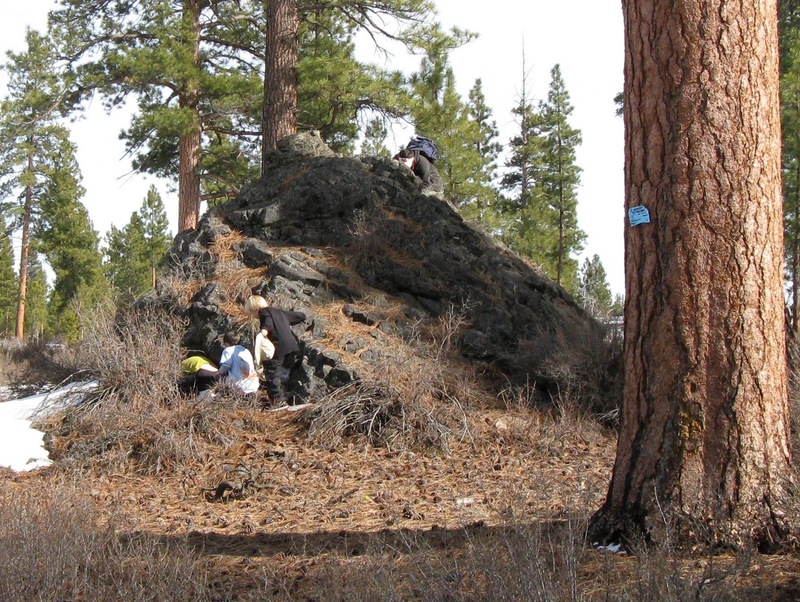 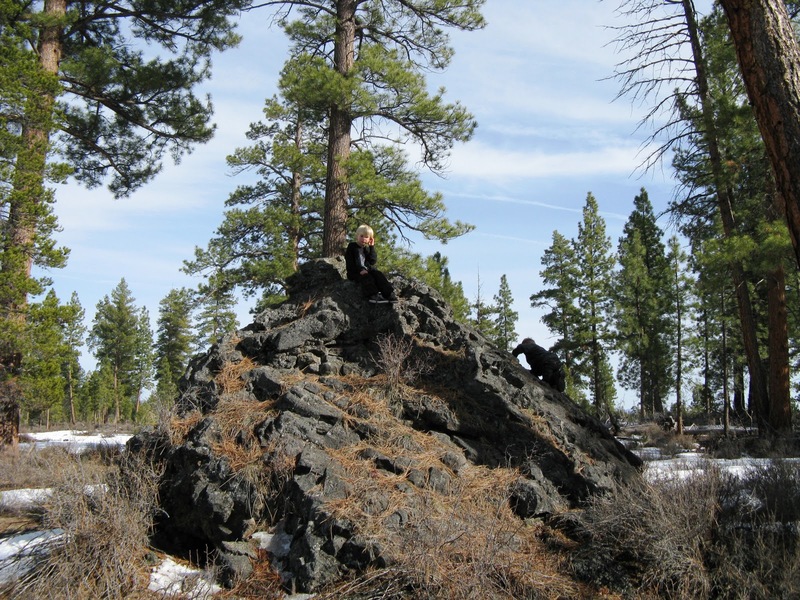 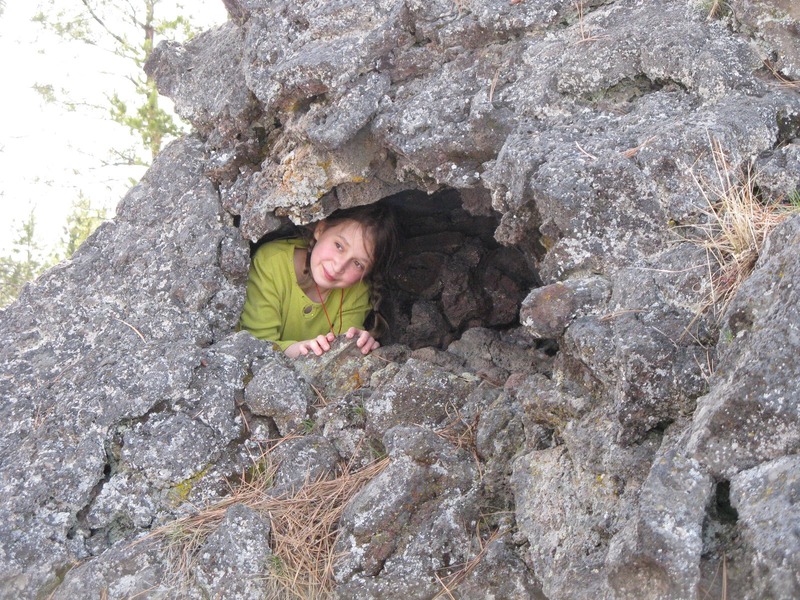 A short drive southeast of Bend, Oregon is the Hornito. A Hornito is a small volcano. Check out an active Hornito. This one is extinct and stands about 15 feet tall. 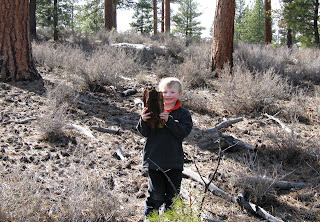 This makes a great day expedition with kids. One part of this trip not shown in these photos was the journey in. Late season corn snow proved too deep for my Subaru and despite Vern's warnings, I drove like an idiot into a foot of the stuff. I had to hike back to the highway and get help. Back several hours later, we pressed on and arrived at the Hornito.